Is the usage of "how much" in this context, correct? And if it isn't, is this expression "this is too much car for me to handle?" correct? So when can "how much" be used with countable nouns and vice versa? How much boy is spread all over the roadway after that semitruck ran over that family car? 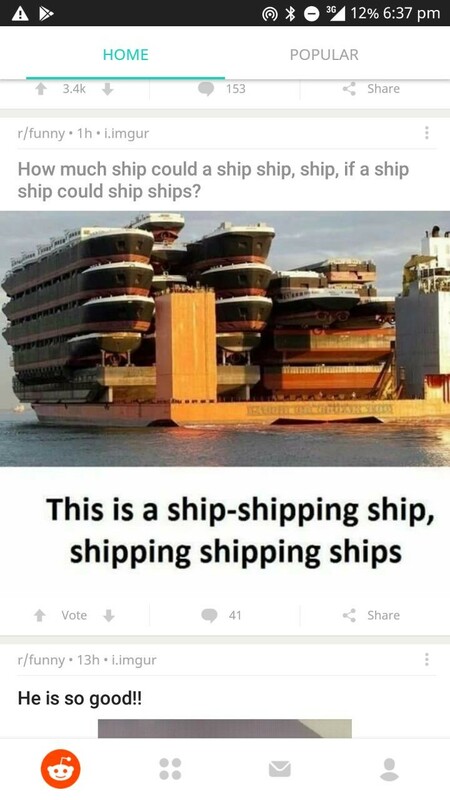 Boy, ship, car, etc. are usually used as count nouns (ie, in the plural with how many) but they don't have to be. How much boy is in her, I wonder. Nouns are not inherently countable or not, it's how they're used that determines their "countability". Many common nouns have both a count noun and mass noun meaning, eg, light, life, history, research. How many lights are in the room? How many coffees have you had today? except that how many is asking about units of coffee, for example cups of coffee. How much are Or How much do?